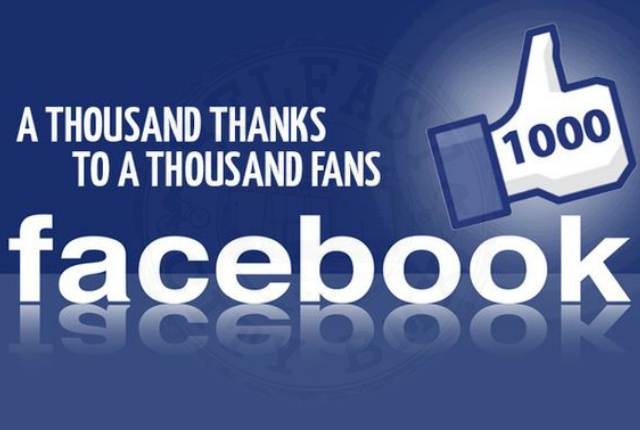 Amazing and a thousand thanks to all our followers and supporters. 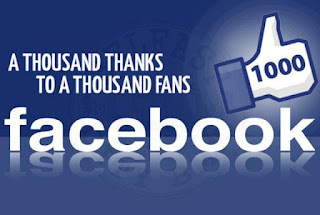 We have reached a 1000 likes on our facebook page. This support will help us grow our club and help campaign to improve facilities in Belfast.